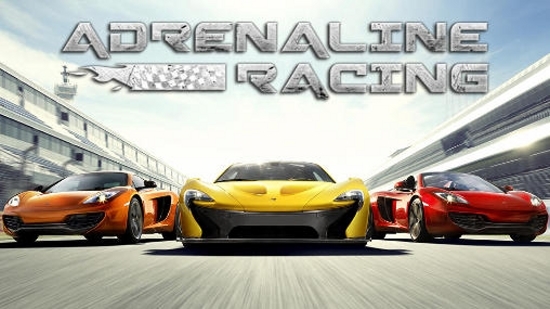 Adrenaline Racing: Hypercars – Crazy gonochki a three-dimensional graph on a high level Perfect Shift. Comfortably seats as we are waiting for dozens of hours of enjoyable racing, insane speeds and the coolest cars. Buggatti, Ferrari, Porshce, Lamborghini, Mustang, Camaro – and it’s still not the whole list of the coolest cars on which we will roll. There is no cost cars and old times, business-class and medium cars, motorcycles and off-road, there is only superovye cars, capable of capturing breath from a single glance at them. Drive on a detailed and colorful levels, through the snow and sand and arrive to the finish line first, dust strongly cleaving. 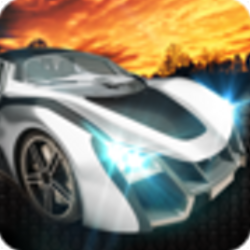 2-“com.skylicht.racing” folder “android / obb” copy into.